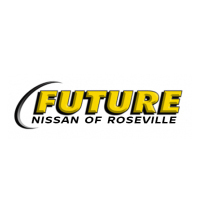 Scores 28 Highway MPG and 21 City MPG! 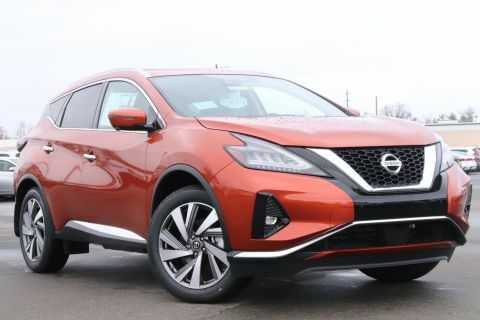 This Nissan Murano delivers a Regular Unleaded V-6 3.5 L/213 engine powering this Variable transmission. 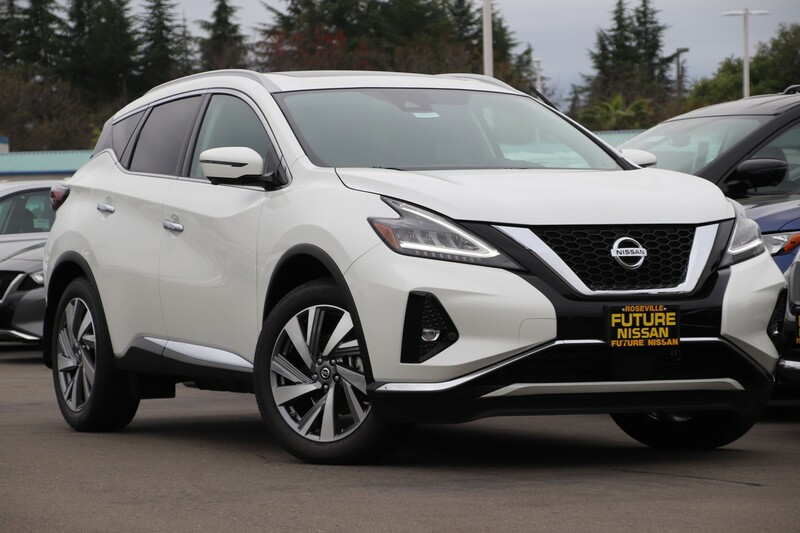 PEARL WHITE TRICOAT, GRAPHITE, LEATHER-APPOINTED SEAT TRIM, [V01] SL TECHNOLOGY PACKAGE -inc: Traffic Sign Recognition (TSR), High Beam Assist (HBA), Power Panoramic Moonroof, Pedestrian Automatic Emergency Braking (PAEB), Rear Automatic Braking (RAB), Lane Departure Warning (LDW), Intelligent Lane Intervention (I-LI). 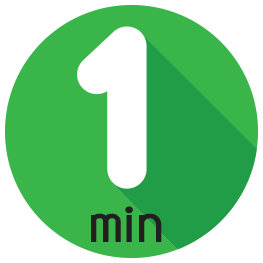 *Call us*Call us Now at 916-608-5300 for availability or Best Price! 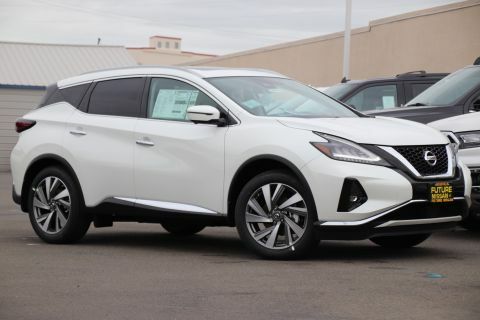 *This Nissan Murano Comes Equipped with These Options *[M92] CARGO PACKAGE -inc: Cargo Net, Cargo Area Protector, Retractable Cargo Cover, First Aid Kit , [B92] SPLASH GUARDS, Window Grid And Roof Mount Diversity Antenna, Wheels: 20 Machined Aluminum-Alloy, Valet Function, Trunk/Hatch Auto-Latch, Trip Computer, Transmission: Xtronic Continuously Variable (CVT), Transmission w/Oil Cooler, Tires: 235/55R20 AS. 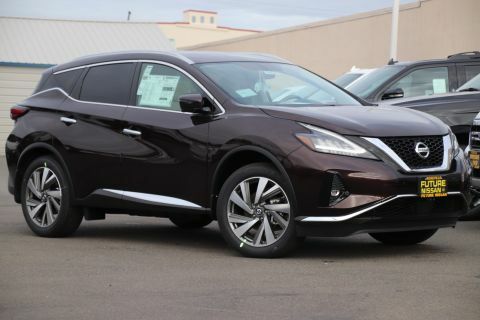 * Visit Us Today *A short visit to Future Nissan of Folsom located at 12610 Auto Mall Circle, Folsom, CA 95630 can get you a tried-and-true Murano today!